Sorry about not updating my Blog last weekend. We were on vacation and didn’t get back home until late on Sunday. Having to be at work all week, starting on Monday morning has really interfered with my photographic activities. 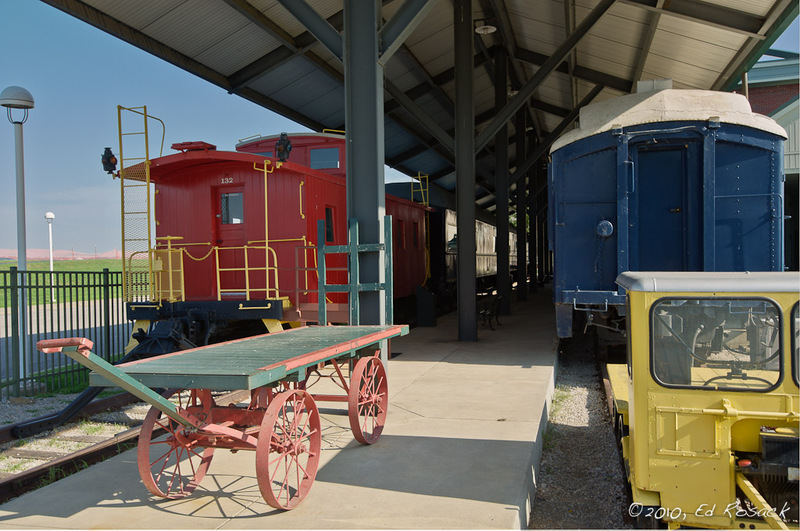 Evansville also has a museum with a transportation center showcasing several rail cars and railroad equipment. 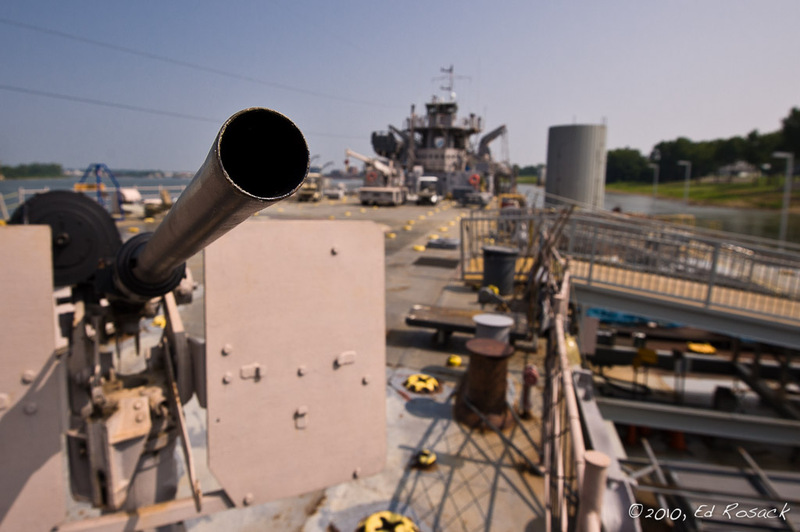 The USS LST-325 Ship Memorial in Evansville is the home of the only remaining operational Landing Ship Tank (LST) in the world. The LST-325 has quite a history and is a very lucky ship. She made 44 trips between England and France during the WW II invasion of Normandy. Here is an interesting account of how the ship was acquired, repaired and sailed across the Atlantic by a crew of US Navy Veterans in 2000. By the way, all of the photos I made of the ship were with a Nikon 16-35mm f/4 VR lens, combined with auto ISO on my D-700 DSLR. The lens VR combined with setting the minimum shutter speed to 1/15 sec and the ISO range of 200 – 1600 allowed me to shoot without flash in the dim interior of the ship. 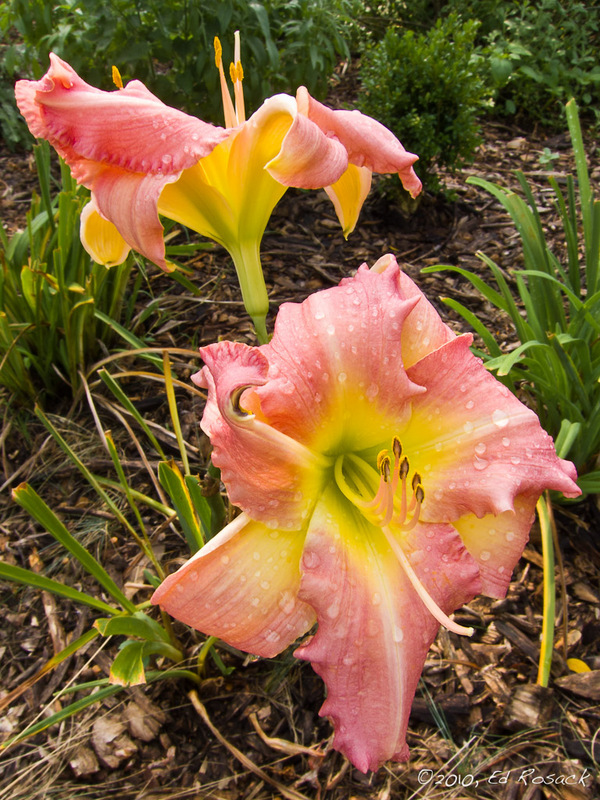 I also was able to make sharp hand held photos down to a shutter speed of 1/8 sec, when the light was even dimmer. On the second day of the convention auction, I left the hotel early to visit the Gateway Arch in St. Louis, which is a little over 3 hours away from Evansville. It was worth the time, although I didn’t stay very long due to the heat. I’m sure there are many other photo ops in the area that I didn’t have time to explore. For instance there is a zoo and botanical gardens in the city, and several caves within driving distance. The PITCA convention will probably return to Evansville next year, so I may get a chance to continue my search.